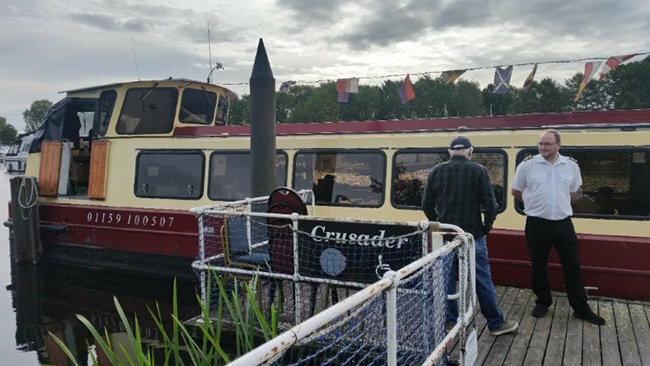 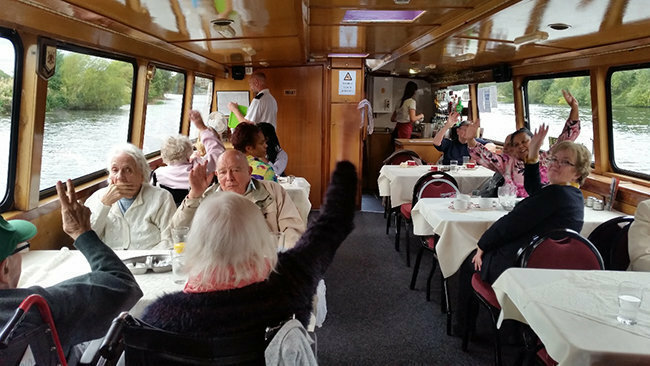 Residents of Bramwell residential care home in Bramcote, Nottinghamshire, recently enjoyed a special trip out; a delicious three course meal on a boat! 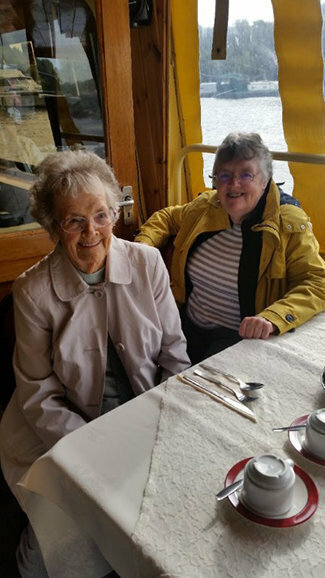 Residents loved the unique experience of dining on a sailing boat together. 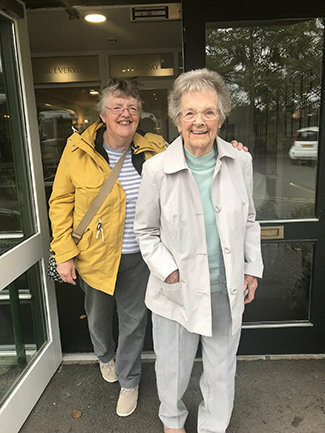 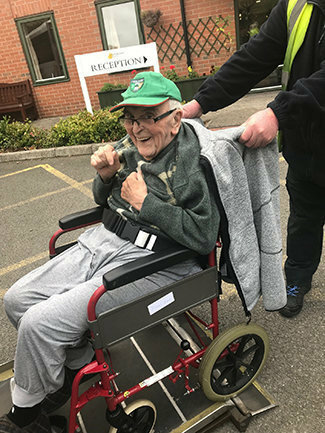 Here our residents can be seen venturing out of their comfortable, homely setting at Bramwell care home with their team of carers on their way to where the boat was setting off from. 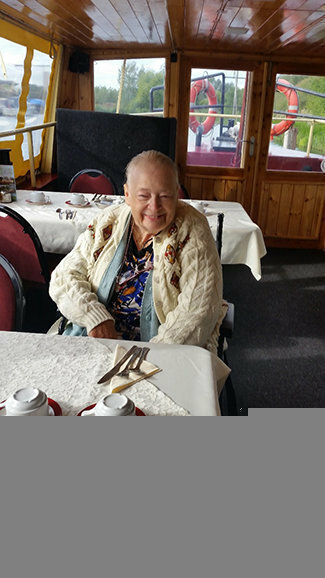 Visits, outings, events, celebrations and new experiences are all so important, even as we grow older. 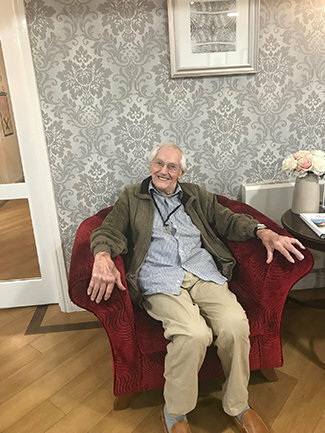 Being part of a community, with friends and companions by your side does wonders for the soul… you can really see this by the happiness in the eyes of our lovely residents. 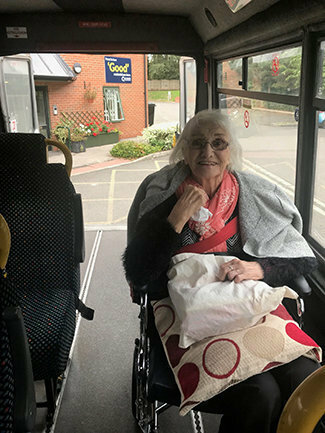 Bramwell is a care home providing residential care for older people, including those living with dementia. 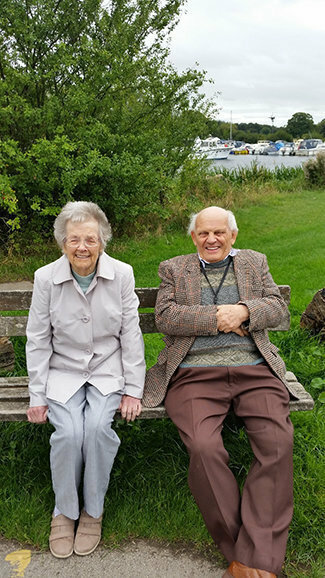 Bramwell also offers short term or respite care for those searching for a care break option. 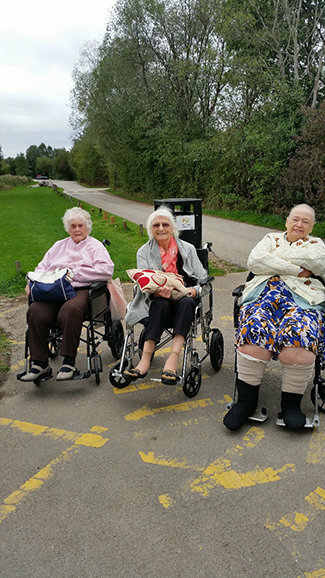 Bramwell is close to the areas of Chilwell Beeston, Rylands, Stapleford, Lenton Abbey and Wollaton in the county of Nottinghamshire. 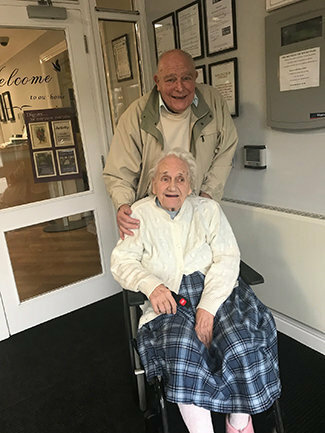 For more information and for enquiries, please contact Bramwell on 01159 677571 or email bramwell@runwoodhomes.co.uk. 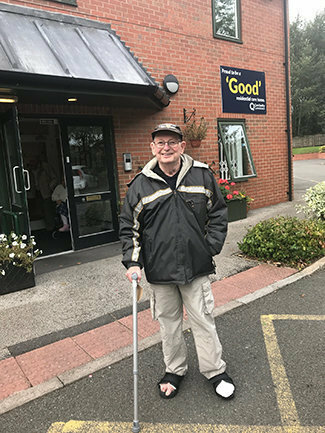 You can visit the Bramwell web page by clicking here.